ONE Championship (formerly known as ONE Fighting Championship or ONE FC) is a Singapore-based mixed martial arts (MMA), Muay Thai, kickboxing, boxing, and grappling promotion which was launched on 14 July 2011 by entrepreneur Chatri Sityodtong and former ESPN Star Sports senior executive Victor Cui. ONE Championship broadcasts to over 1.7 billion potential viewers in 136 countries. ONE Championship is backed by Sequoia Capital and Temasek Holdings. According to several prominent media outlets such as Forbes, ONE Championship is Asia's largest global sports media property, as well as the world's largest martial arts organization. Notable fighters on the roster include Demetrious Johnson, Eddie Alvarez, Nieky Holzken, Angela Lee, Aung La N Sang, Sage Northcutt, Martin Nguyen, Eduard Folayang, Giorgio Petrosyan, Yodsanklai Fairtex, Kevin Belingon, Bibiano Fernandes, Roger Gracie, Brandon Vera, Shinya Aoki, and Xiong Jing Nan. The first ONE Championship event was held on 3 September 2011 at the Singapore Indoor Stadium. 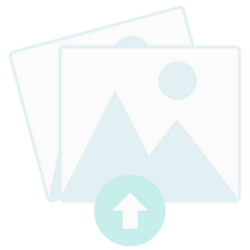 The promotion has since expanded across the Asian region. 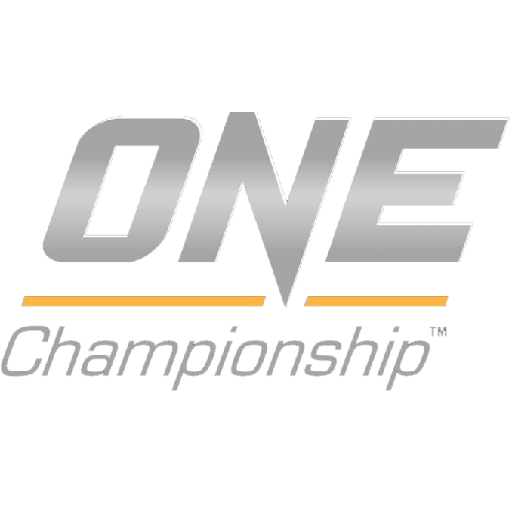 ONE Championship has held 83 events to date with shows being held in Singapore, Jakarta, Manila, Kuala Lumpur, Dubai, Taipei, Phnom Penh, Beijing, Guangzhou, Yangon, Changsha, Hefei, Macau and Bangkok. The organization plans to further expand into Seoul, Tokyo, and Vietnam in 2019. ONE Championship has a ten-year broadcast deal with Fox Sports Asia (formerly known as ESPN Star Sports).